The EAGLE HAS LANDED!!! 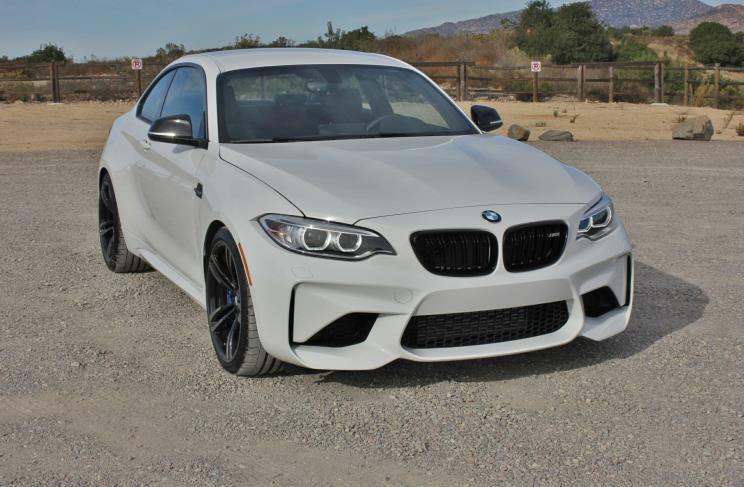 2017 BMW M2 Performance Edition w/ 6 Speed Manual Transmission. ZL9 Performance Edition was limited to 150 units for the US market. Only 75 units in a proper 6 speed manual transmission. • Manually adjustable sport seats without heat or lumbar. • HiFi audio system, in place of Harman Kardon audio.